Fifty-five young leaders from Viet Nam National University, Ho Chi Minh City (VNU-HCM) attended CHEER’s fourth Traversing Borders: Viet Nam Leadership Training Institute (VLTI) in October, 2015. The two-week intensive classes were conducted by Dr. Đoàn Thị Nam-Hậu and Mr. Luu Nguyen, a former IBM Project Executive at the invitation of the VNU- HCM Executive Board. Dr. Dương Anh Đức, the newly appointed Vice President of VNU-HCM also participated within his time limits. Mr. Bùi Lê Vũ, Head Officer of the VNU Institute of Governance, was the team’s assistant and ethnographer. 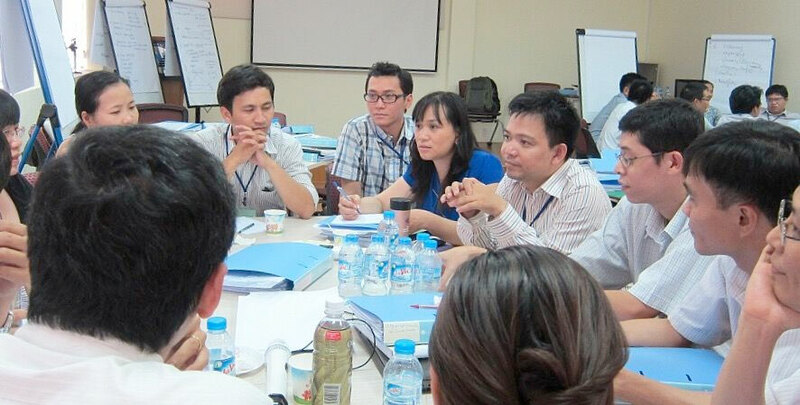 Fifty-five young leaders from VNU-HCM’s six member universities, centers, and administrative departments were selected to attend the institutes. Forty participants were under thirty-five, of those seventeen were female and thirty, male. The rest of the male participants were either in their late thirties or early forties. 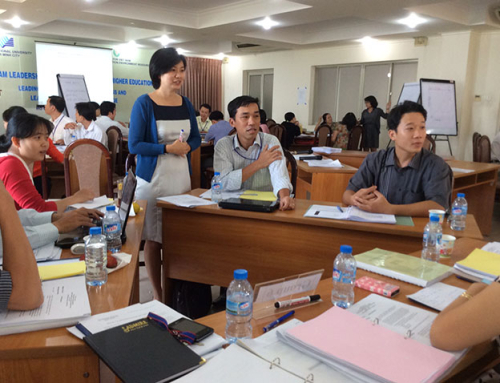 Each university and VNU-HCM administrative office sent six or seven participants to the workshop. Each center sent one or two representatives. 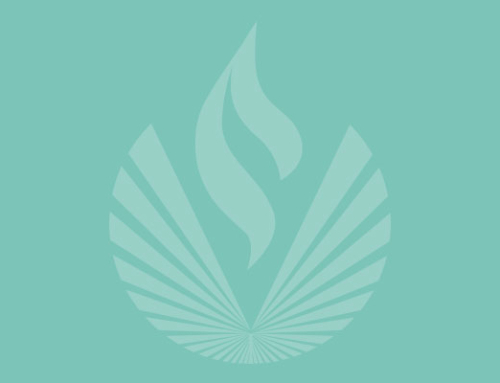 The six member universities are: University of Sciences, University of Polytechnics, University of Social Sciences and Humanities, University of Information Technology, University of International Studies, and University of Economics and Laws. The centers are: Center for International Training, Faculty of Medicine, John von Newman Center, Center for Urban Management and Development, Center for Water Management and Climate Change, Center for Pre-Doctoral Training, Center for Testing and Quality Assessment, Center for Educational Quality Assessment, and Center for Service Investment Development. Half of the participants traveled abroad either for short-term study or a visit. They had traveled to China, Taiwan, South Korea, Thailand, Japan, Australia, Italy, France and the U.S.—and some had received higher degrees in Japan, France and Australia. There were 23 Ph.Ds, 25 Master holders in various fields from English, education, sociology, management, marketing, economics, urban planning, environment, physics, computer sciences, information technology, chemistry, health and law. The participants worked in a variety of positions, including dean and vice-dean, department chair, faculty, department and/or administrative head. None of the participants had ever attended CHEER’s workshop on leadership in the past. For almost all participants leadership was a new concept. Leading Your Organization to Success and Leading Transformational Change are two of the four introductory courses designed to assist leaders in navigating institutional change and managing the human and structural dimensions of their organization effectively. The institute focuses on the topic of leadership growth and organizational change. Presented in both English and Vietnamese workshop teachers engaged participants in hands-on instruction, dialogue, group activities, presentations, group discussions and decision making, group problem-solving process and action learning through real case projects. Participants used Vietnamese during group work or discussions while group presentations/PowerPoint/Chart Paper were in English and Vietnamese. Evaluation was an integral part of the institute. Two approaches were used to evaluate the workshop outcomes: Individual reflection papers on daily content and activities presented by each participant; and a pre-survey and a workshop evaluation questionnaire combining Likert scale structured questions and follow- up open-ended short response questions. Both pre and final surveys used Survey Monkey. The final survey were anonymous. 11:45-1:00PM. The afternoon sessions began at 1:00PM and ended at 4:00PM. Participants who attended 75% of class time and met all workshop requirements received a Certificate of Achievement at the closing ceremony presented by both VNU-HCM and CHEER for Viet Nam. The workshop started with leadership development, the meaning of a leadership journey and leading with soul. Building, enhancing, and nurturing relationships engaged participants in discussions of personal and formal relationships at the university. Through skits participants focused on specific and real problems they faced in the workplace. Participants learned how to identify problems through film clips, and were introduced to a model using a six-step process to solve problems. After two days of practice, participants applied these steps to real and current cases at their university and proposed solutions for the VNU Executive Board. 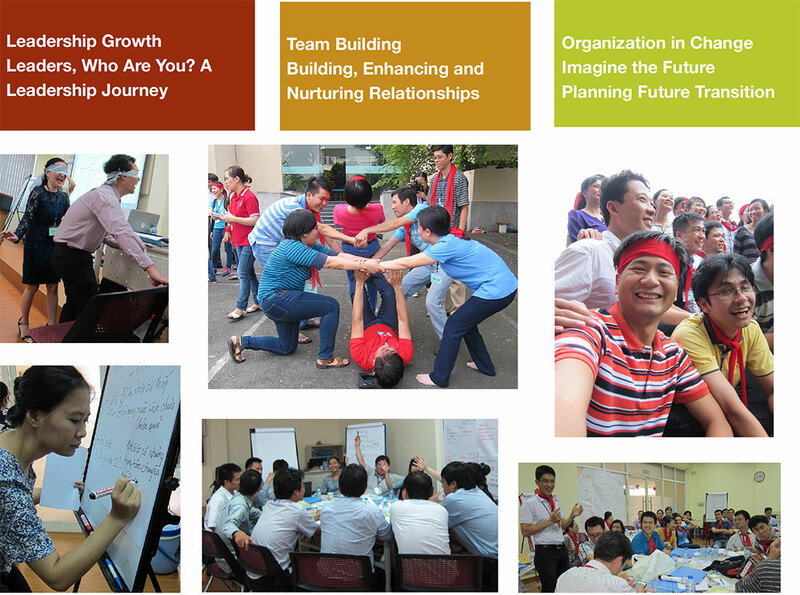 During the second week, participants learned about organizations in transition. They discussed leadership strategies, learned the concept of reframing organizations, basic tools for engaging groups in the work of change, whole scale organizational change, force field analysis and appreciative inquiry. They began to use effective tools for engaging groups and team building. Participants applied these new approaches to an analysis of some of their current problems and changes to propose to VNU leaders. At the end of the institutes, participants formed a Leadership Network to keep the newly developed connection alive, to support each other professionally in their academic advancement as well as socially and spiritually. A coordinator and a committee were unanimously elected. The group is in the process of writing their charter.